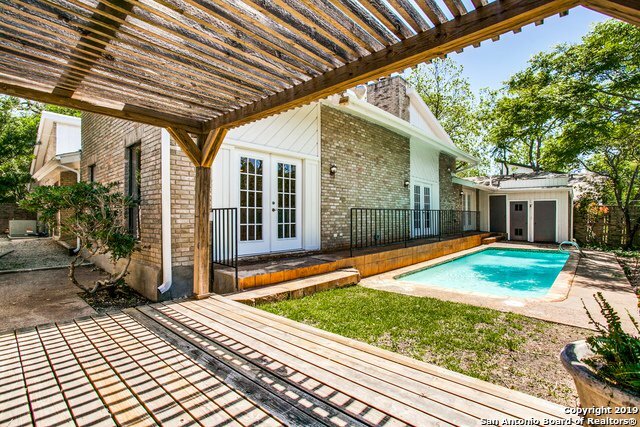 Fall in love with this Contemporary home in Alamo Heights!! Vaulted ceilings and Spacious open floor plan is showcased by the abundance of natural light flowing throughout the entire space! Fully remodeled kitchen and baths offer granite countertops and tile backsplash! 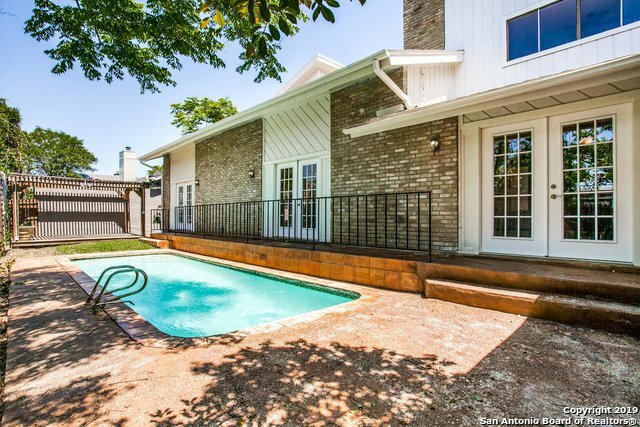 Master Suite downstairs offers 3 closets & direct access private pool area! Spacious wet bar situated at the center of the open living area is perfectly suited for entertainment! Open loft catwalk leading to bedrooms upstairs. AHISD. Listing courtesy of Exquisite Properties, LLC.